What Are Some of The Conditions That May Cause Sight Loss? When a cataract develops, it obstructs your lens. First, it occurs in your central vision before extending outwards. Symptoms of cataracts include blurry vision and intolerance to bright light. Some cataracts occur due to old age whereas others arise at birth. Diabetic retinopathy is a major complication of diabetes. It occurs when your retina's blood vessels weaken and rupture hence causing internal bleeding.it results in blurred vision. As the vessels heal, tiny scars form in the retina. Laser surgery is customarily used to treat diabetic retinopathy. A patient may experience new hemorrhages after some time. Naturally, the eye produces and drains aqueous humor to maintain its shape and lubrication. Pressure increases rapidly if the eye's drainage system is damaged or if it produces excess fluid. Eventually, it destroys your optic nerve, therefore, hindering the transmission of visual signals to your brain. Typically, it is difficult to detect glaucoma, as the increased pressure in the eye is painless. Having regular eye exams help in protecting your eyesight. They allow opticians to detect any change in the front part of your eye to make the necessary alterations to your contact lens. Nevertheless, the doctor needs to examine the retina, the rear section of your eye to ensure that it is not damaged. 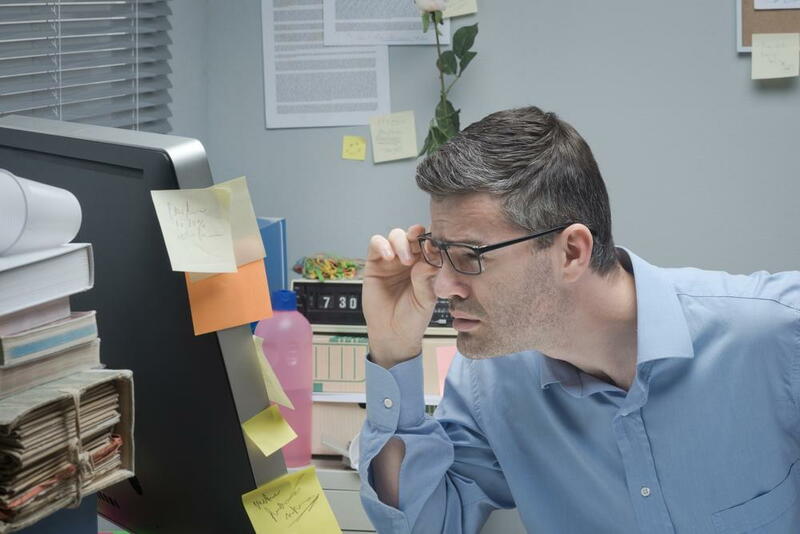 If specific eye problems are untreated, they might cause partial or complete visual loss. Generally, optometry avoids and reduces harmful effects on your vision and to detect potential vision problems. How often do you have an eye examination?